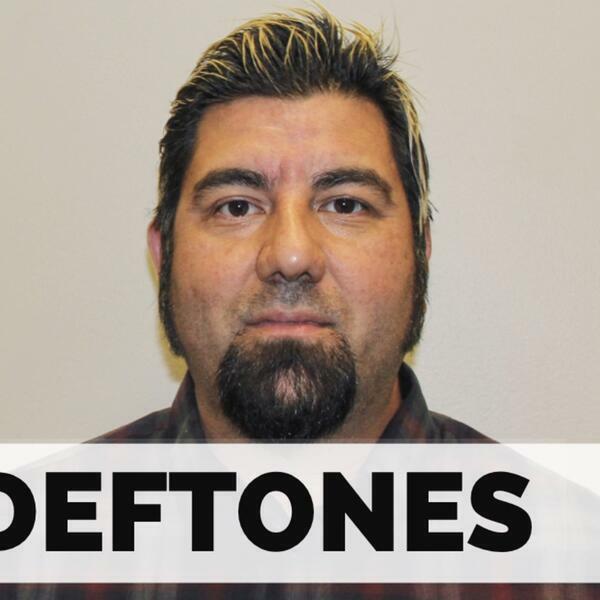 Today Matt is joined by his old friend Chino Moreno from Deftones. Their new album 'Gore' is available now but we’ve been fans of the band since their 1995 debut 'Adrenaline'! Matt and Chino discuss his origins as a musician, growing up a big fan of bands like Duran Duran, and how a car accident brought the Deftones together in their teens! They also discuss the tragic death of bass player Chi Cheng and how Jerry Cantrell was asked to play a guitar solo on the new album. So kick back, speed us up to 1.5x, and enjoy this episode of the ‘Two Hours with Matt Pinfield Podcast’! Iron Maiden's Nicko McBrain talks nerves and a new job! Episode #37 feat. Sonny Sandoval of P.O.D.